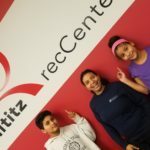 Lititz recCenter offers hundreds of recreational programs for all ages year-round. Non-sports programs are available for seniors, families, and kids! Our Seasonal Program Guide is the place to find regular and special – or brand-new – program schedules. 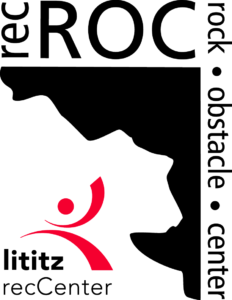 *Lititz recCenter Members* can register for Programs for the family at a REDUCED RATE! 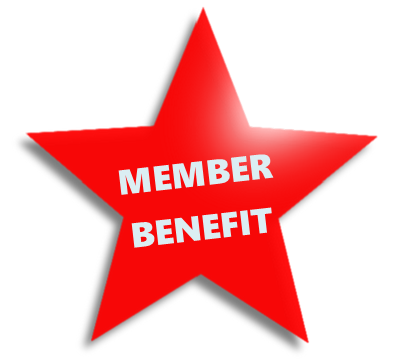 Advanced registration is also a plus for our Members. Non-Members are welcome to register for programs during our non-member registration periods. Looking for sports action at Lititz recCenter? Explore our SPORTS & LEAGUES here.